This page provides links to the pages detailing various aspects of the club: how to join, club kit, contact details, etc. Club Facilities: Boats, Gymnasium, Bar, Car Park. 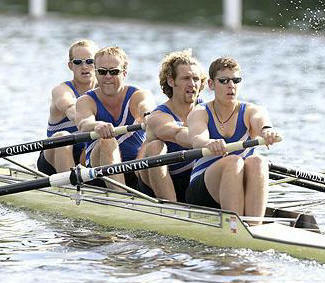 Coaches: Our rowing and sculling coaching team. Safety: Details of our safety policy, adherence to the Water Safety Code and procedures for ensuring the safe running of activities on the water and at the University Boathouse site. PLA Ebb Tide warning flag and tide times. Juniors: Details of the club's approach to Junior rowing, adherence to the ARA's best practice and procedures for ensuring a safe environment for juniors at the University Boathouse site. 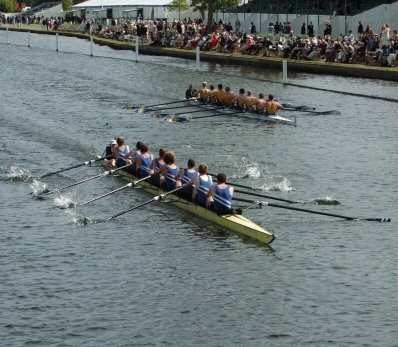 Rowing Links: Links to other useful rowing websites. PLA Ebb Tide warning flag and tide times.